Fate says to the warrior “you cannot withstand the storm”. The warrior says to Fate “I am the storm”. 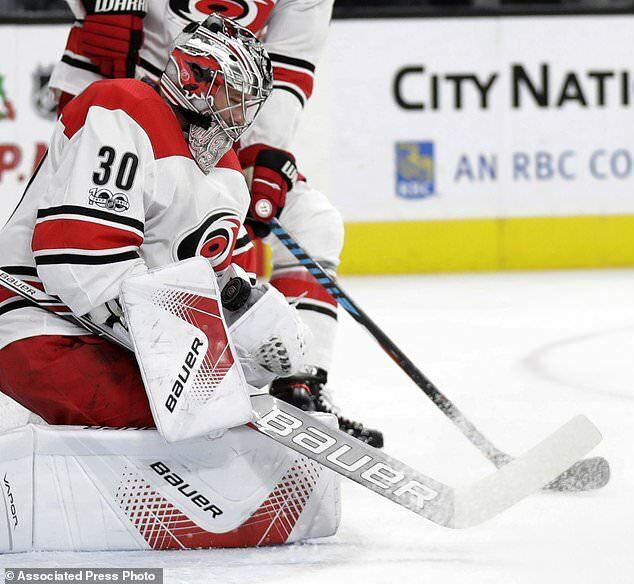 My hockey fan debut was also Cam Ward’s first NHL start and win, when he stopped Mario Lemieux, Ziggy Palffy, and Sidney Crosby in a shootout. The Hurricanes beat the Penguins that night and my love of the Hurricanes and my not-so-fondness of the Penguins was off and running. So last night, I got to watch Wardo win his 300th NHL career game in the team’s first match-up with the newest NHL team, the Las Vegas Golden Nights. Mario Lemieux, Ziggy Palffy and Sidney Crosby Mario Lemieux, Ziggy Palffy and Sidney Crosby Mario Lemieux, Ziggy Palffy and Sidney CrosbyIt was a fun game to watch, as it seems that both teams were pretty evenly matched. Marcus Kruger's goal was one of those that just happened- he was in the right place at the right time. We don't see to many of those go our way, so it was a good one. And yes, Jake was howling with that one. Next up is Buffalo, who seem to be on a streak of sorts. You can send me an email! 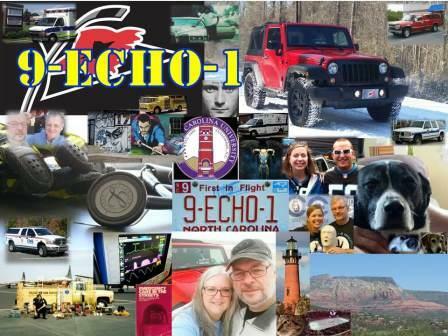 Just send it to 9echo1mailbag (at) gmail.com. No spaces. With the @ in place of (at). The worst phrase in EMS is we have always done it this way”. You shouldn't take any advice from anyone who isn't doing better than you are. How well do you take care of people? Does the siren affect the driver of an emergency vehicle? Copyright 2009 - 2011 by 9-ECHO-1. Simple theme. Powered by Blogger.